okoGuide Istanbul – entire city in plain sight! Landmarks with beautiful pictures and descriptions! 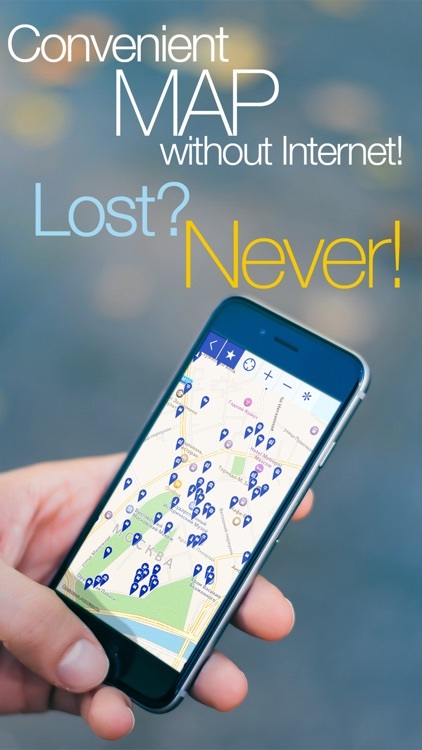 Offline map, coordinates, address, compass, subway map – with okoGuide the world is always in your pocket! Planning a trip and studying guides? Thinking what you should see and do? Relax! Everything is ready for you! 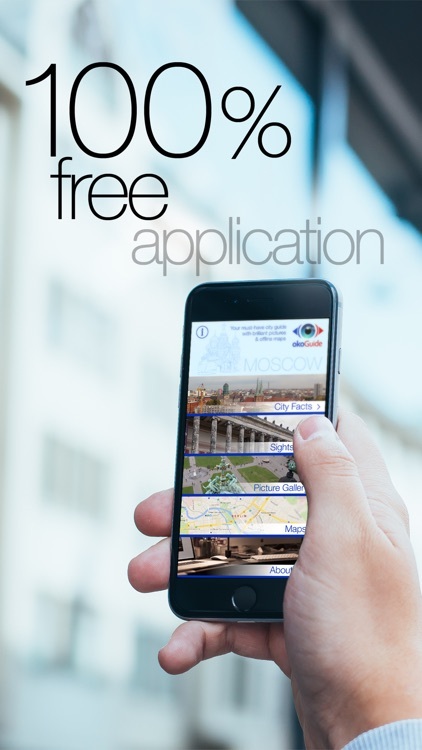 Simply install our application and you will have everything you need for a trip. Why is okoGuide better than other travel guides? 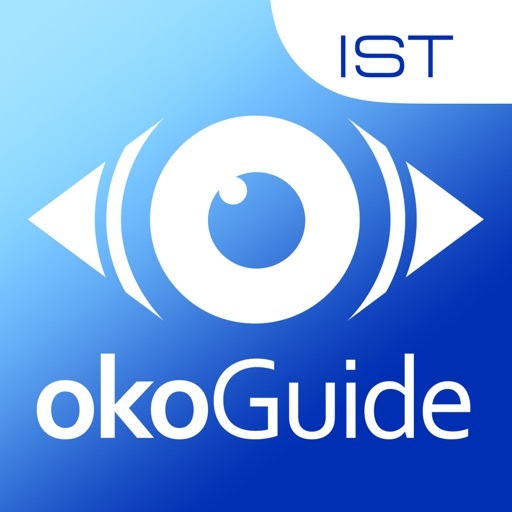 The basis of okoGuide is high quality bright pictures made by professional photographers in the most exciting places of the city and supplied with short and interesting descriptions. You don’t have to go through a pile of books anymore to choose the most exciting sights for your journey. Simply go to our photo gallery, select the landmarks that attract your attention the most and save them in Favorites. 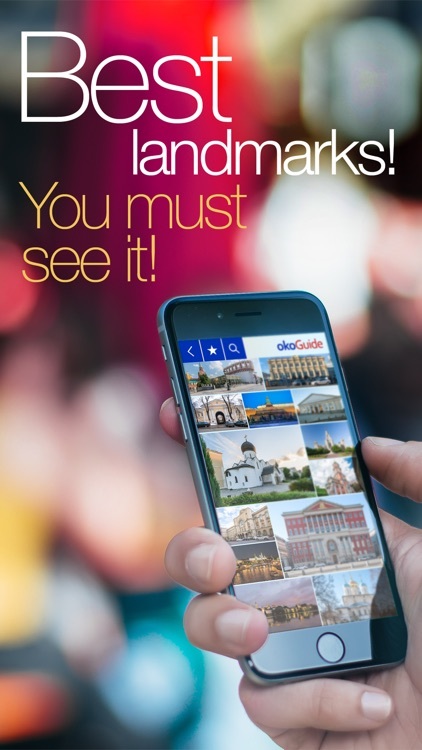 Your personal list of landmarks is ready! 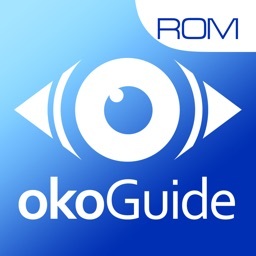 okoGuide is simple and user-friendly: it contains the offline map where all tourist sights are tagged. Once you’ve installed the application in your device, you are not bound to data roaming fees anymore. Both the map and the pictures are adjusted in a way to take up the smallest possible space in your device. 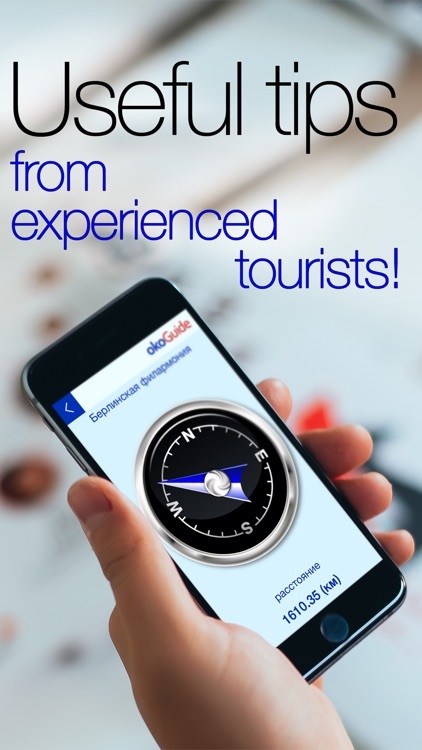 okoGuide offers you a comfortable feeling of direction: every landmark is supplied with the name and address in original language and exact coordinates. You will be able to map a route and see the object on the map. 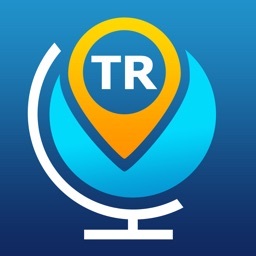 If geolocation service is turned on, you will see on the map your location in relation to the objects and therefore point out all the interesting landmarks in close proximity to your position. 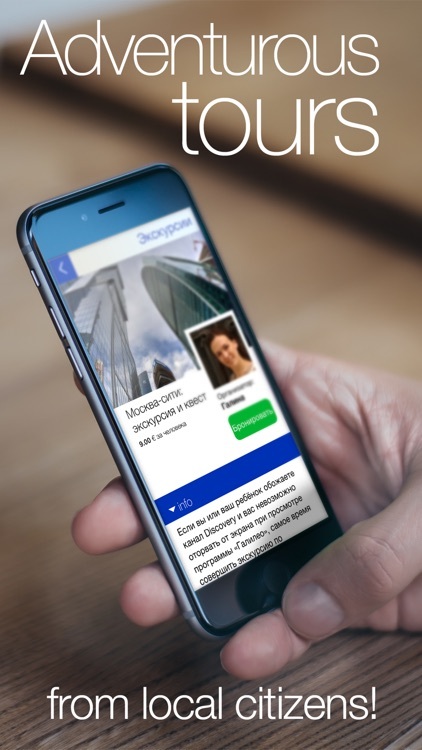 okoGuide will tell you the most interesting facts about the history of the city and provide information about the transport system. Use online and offline maps, subway map, list of transport routes, compass and you will get to the place you need. The list of landmarks contains the most interesting and popular sights in various categories. There are parks and architectural heritage objects, stores and restaurants for any taste and interest! For tourists travelling fast there is Top section that gives a choice of major ‘must-see’ sights. The list of tourist attractions and descriptions are made up and checked by experienced travellers. All information set off in the texts is true and up to date. For most of the sights we give links to the official websites and opening hours. You can easily find the sight with the search function. Our new travel guide okoGuide Istanbul is dedicated to the ancient capital of four empires, where Europe and Asia meet and where mosques are located closely to the ancient temples of Byzantium. Set on a journey with okoGuide to admire the Hagia Sophia and find out why it is a tradition to make most secret wishes within its walls. With okoGuide you will know what to buy from the famous oriental bazaars of Istanbul and where to taste its most exquisite meals. Join us as we invite you to experience a journey of adventure. Istanbul guide from the okoGuide series is totally free! It will be the perfect companion in your journey. Let’s experience the world together! We will happily join you in your travel!